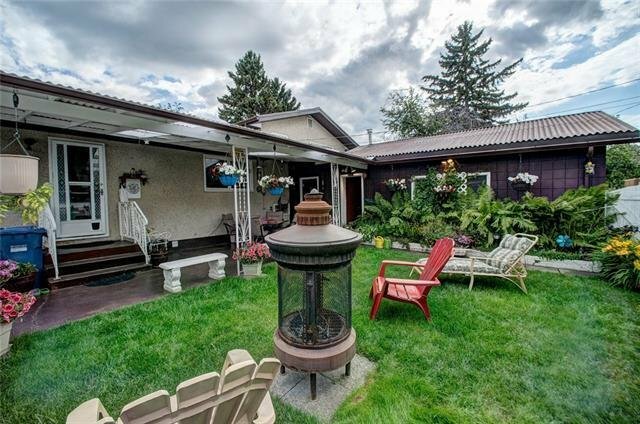 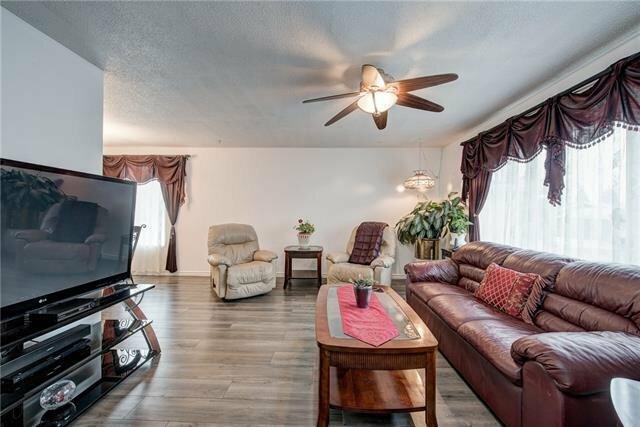 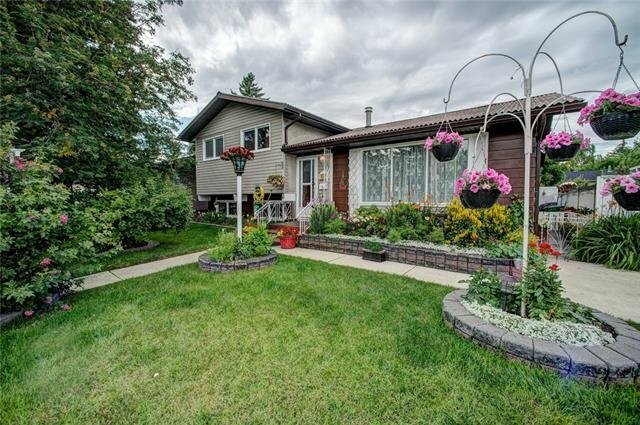 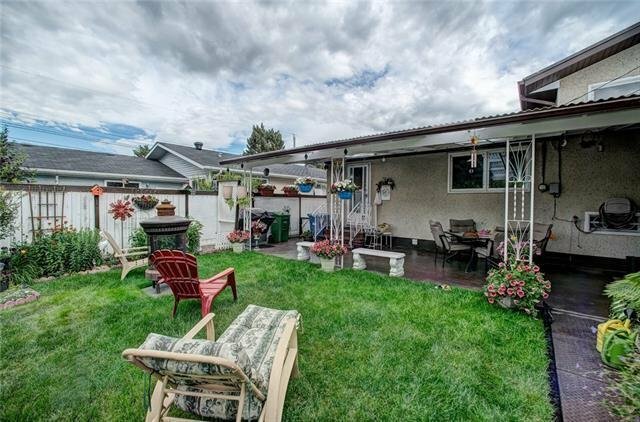 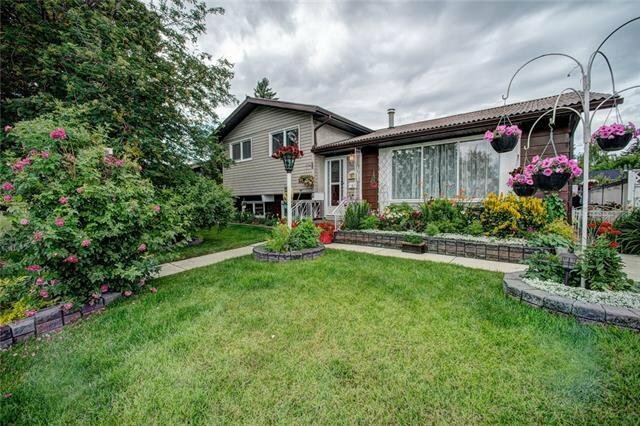 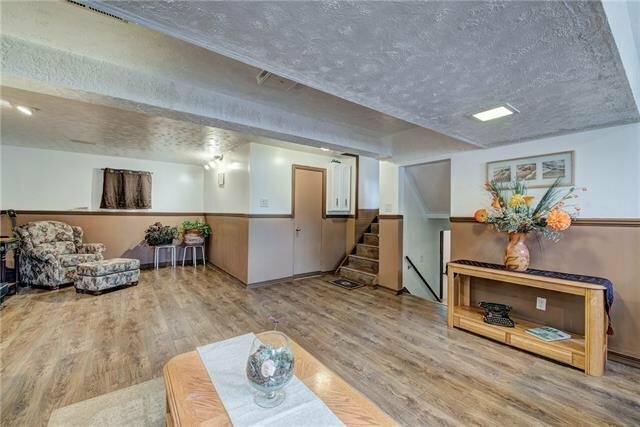 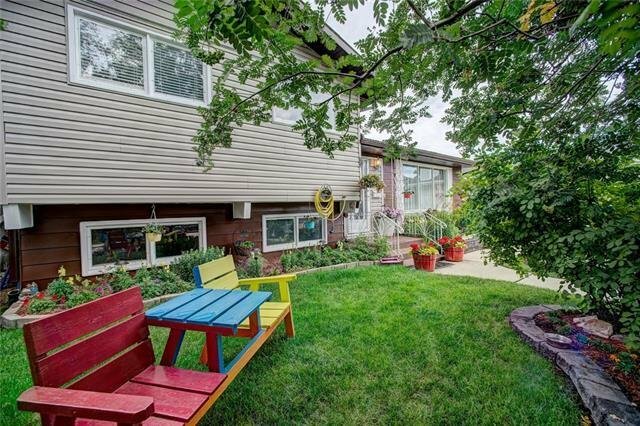 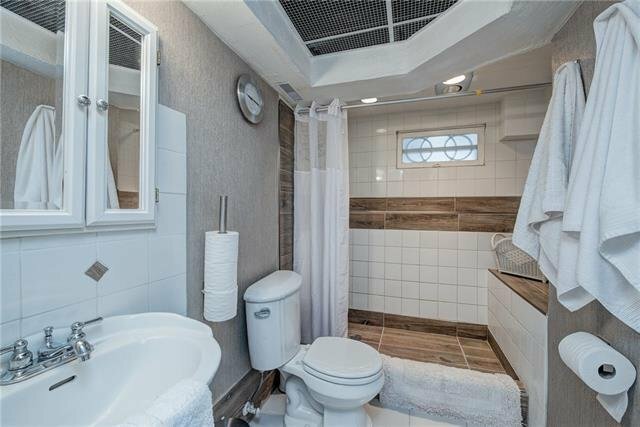 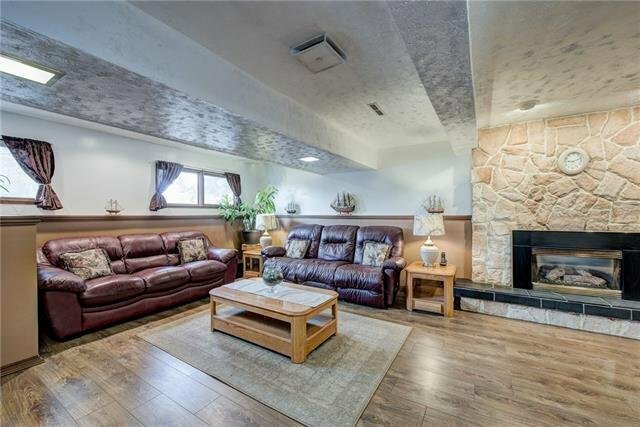 This charming and cozy 4 level split home is nestled in the quiet community of Acadia. 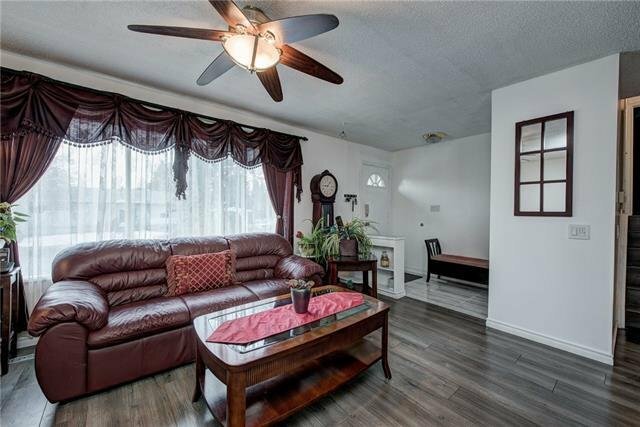 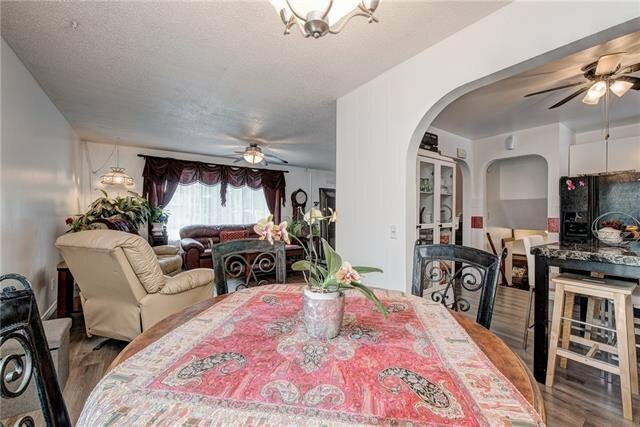 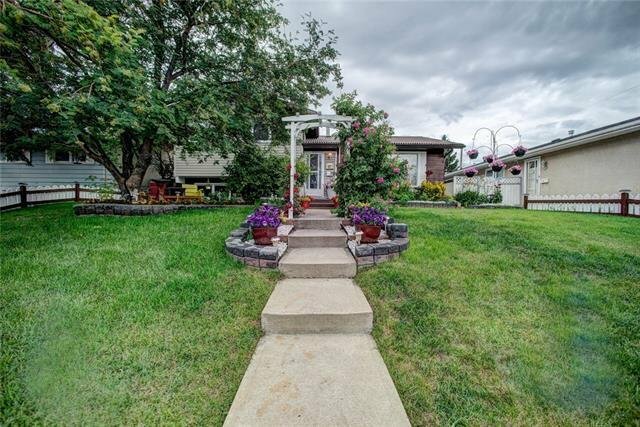 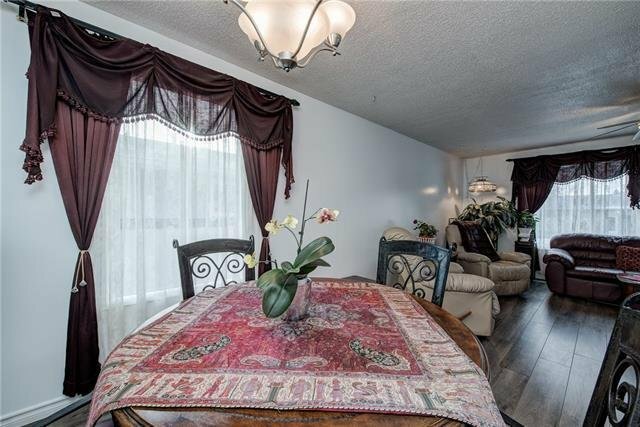 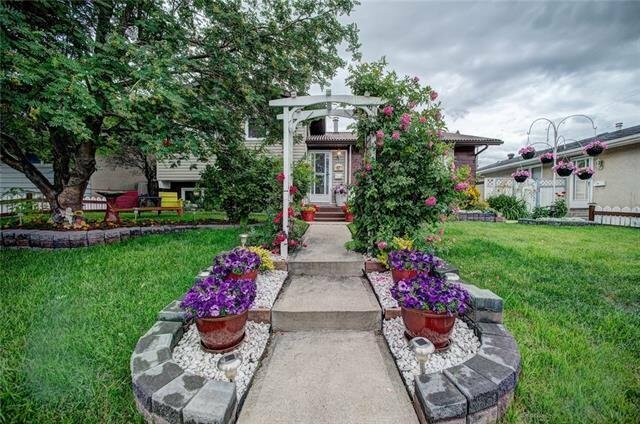 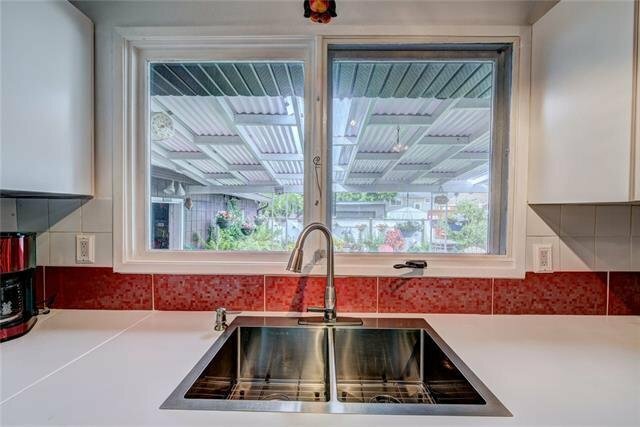 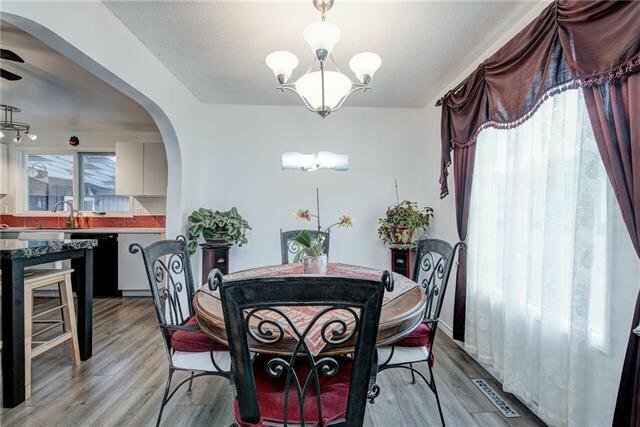 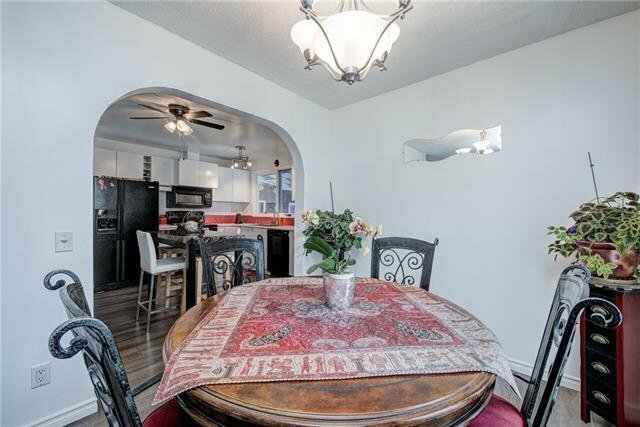 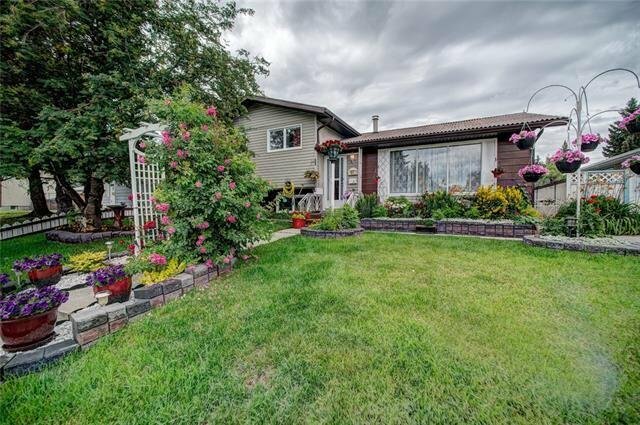 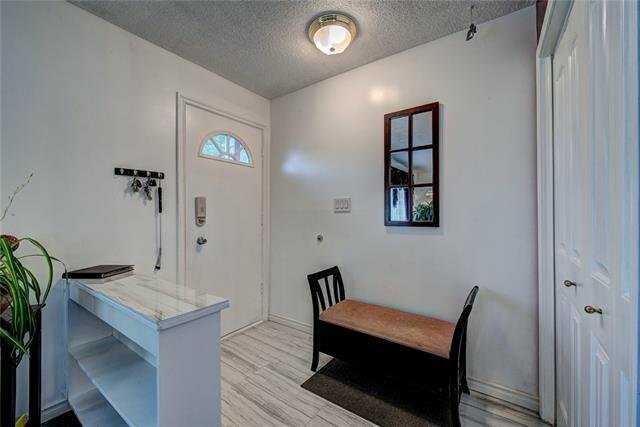 Driving up to this well-maintained home, the curb appeal of the property is delightful. 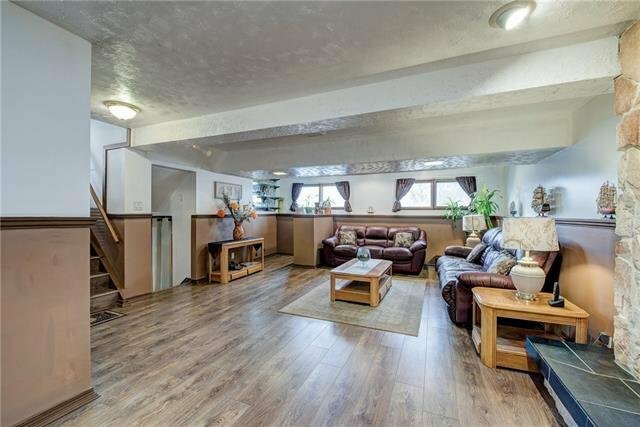 With a total living space of over 2050 sq. 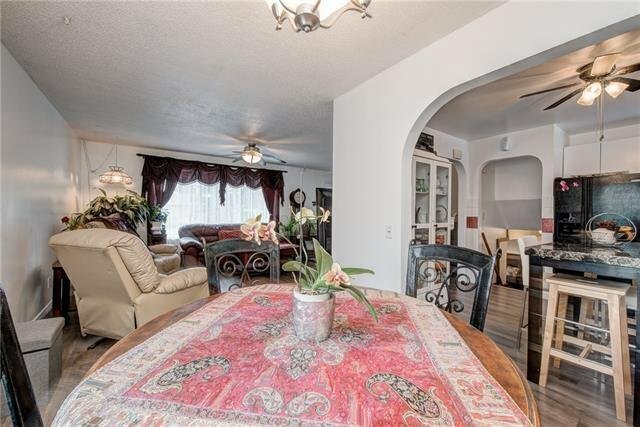 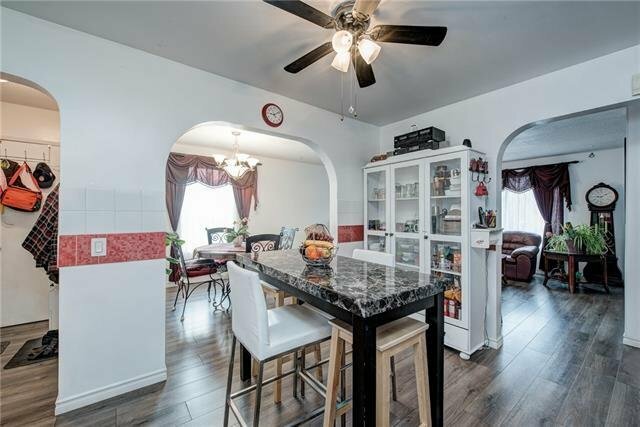 ft, this lovely home is ideal for entertaining. 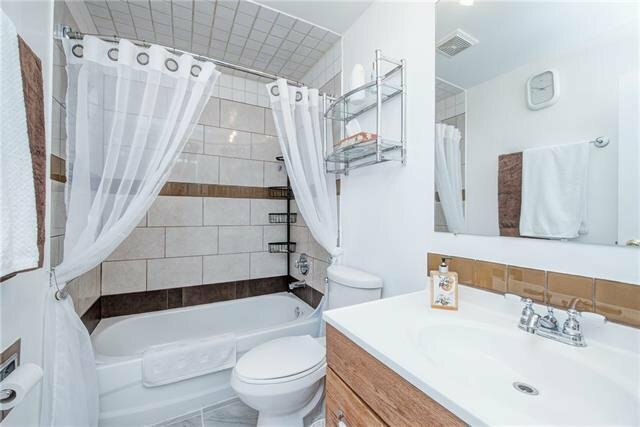 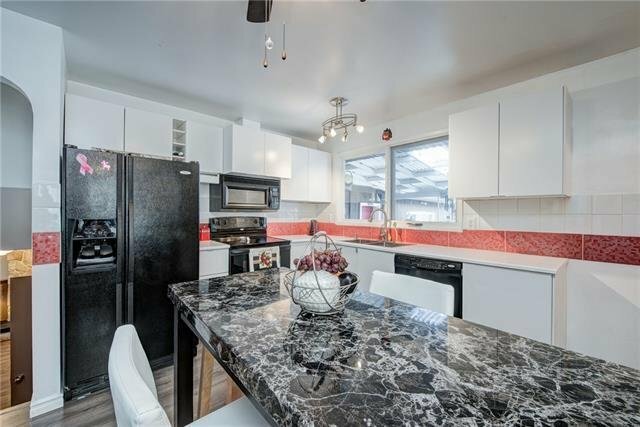 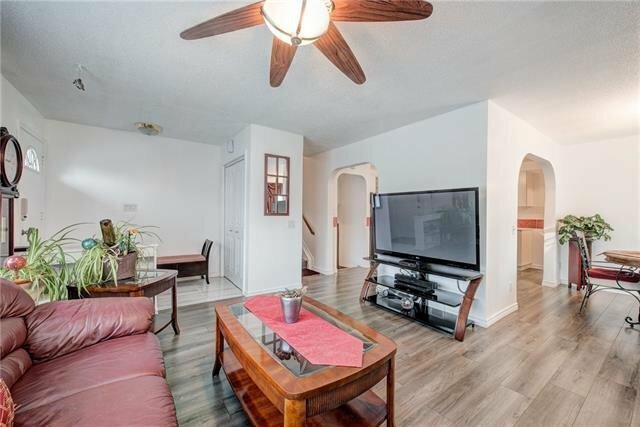 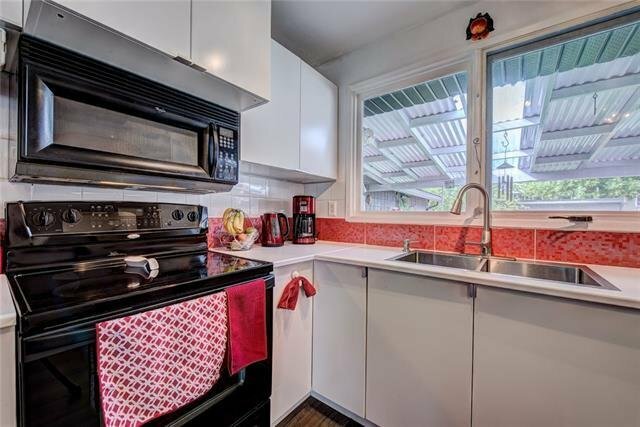 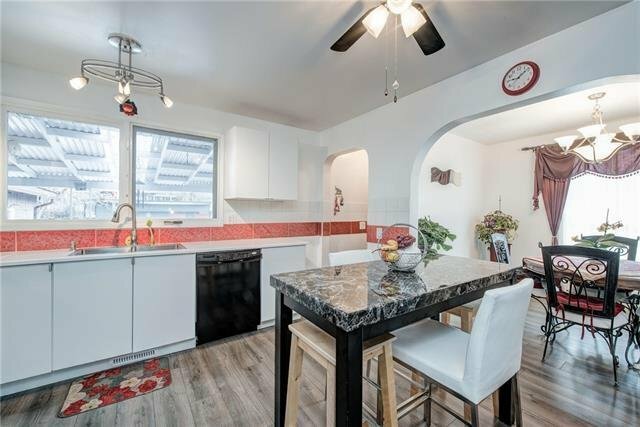 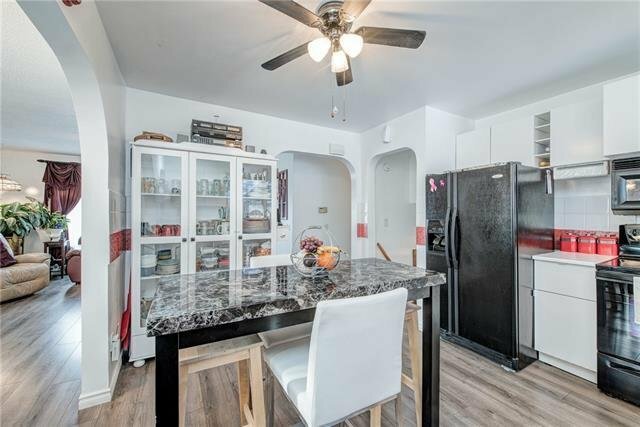 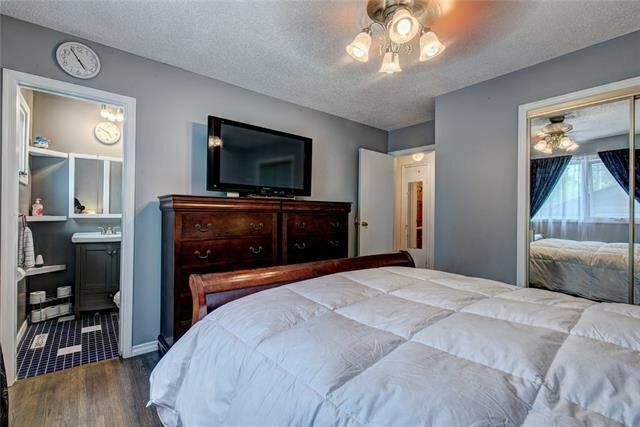 Move in ready with updates that include new flooring, kitchen cabinetry and counters, sink and freshly painted walls. 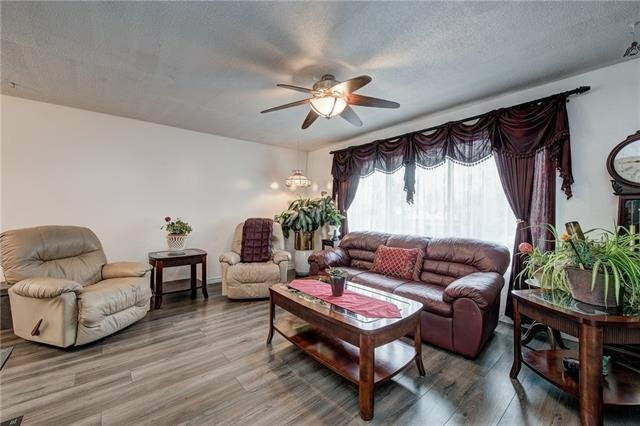 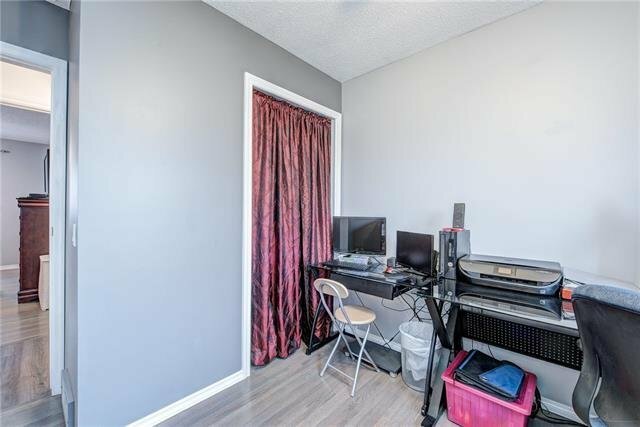 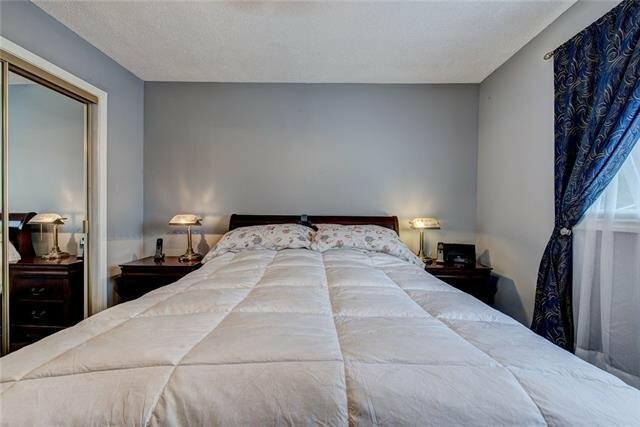 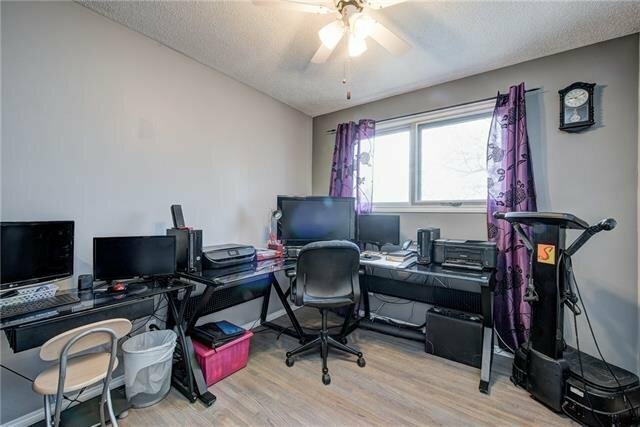 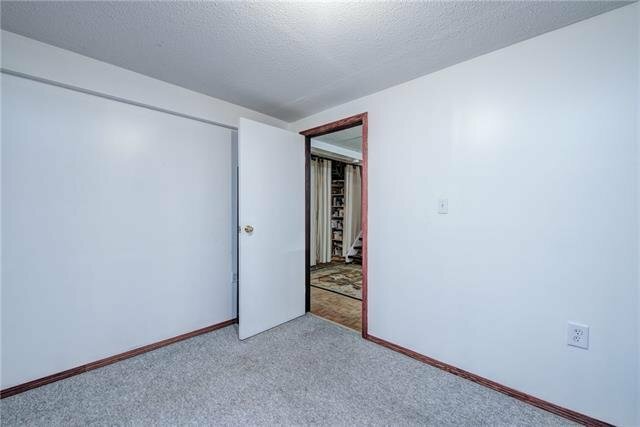 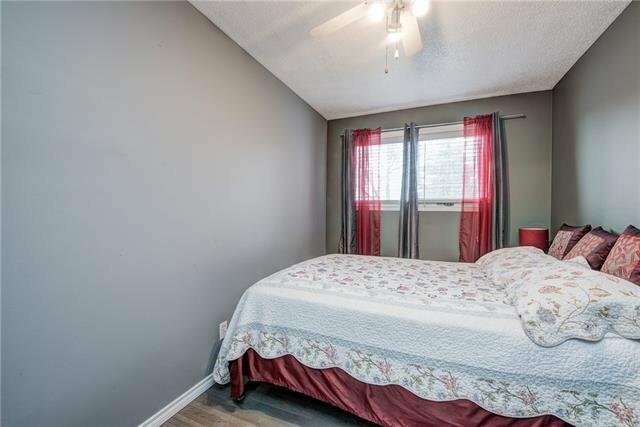 Three bedrooms upstairs, two bedrooms in the lower level make it a great home for company or a growing family. 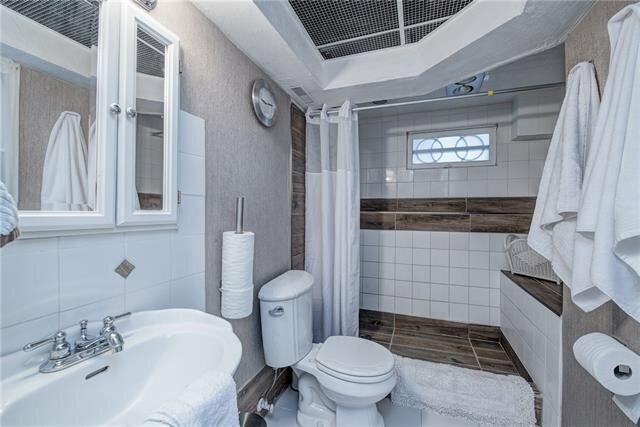 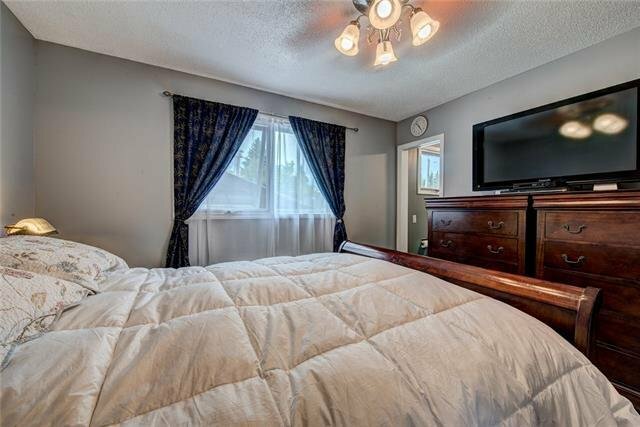 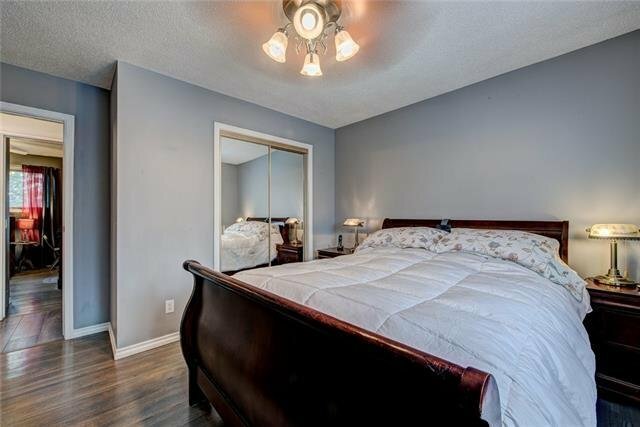 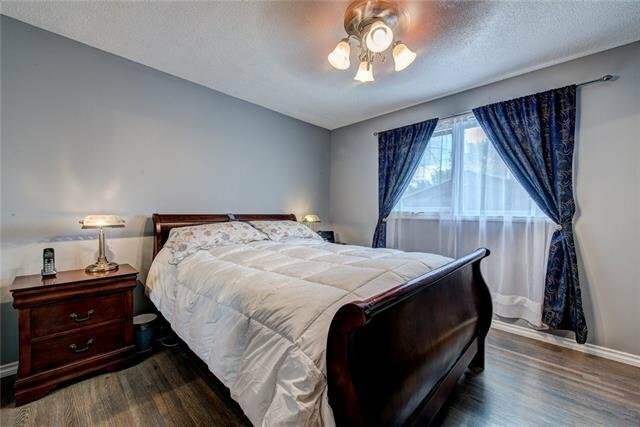 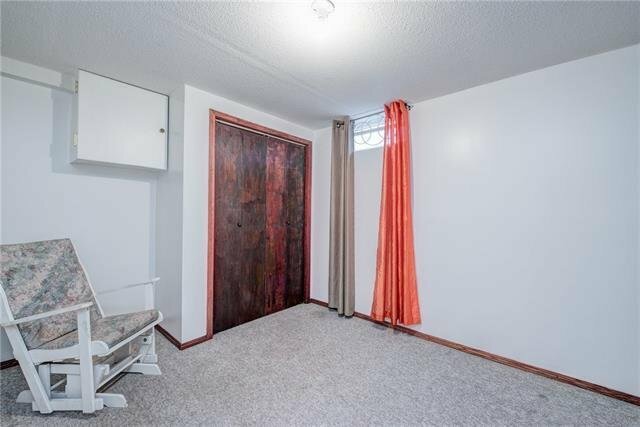 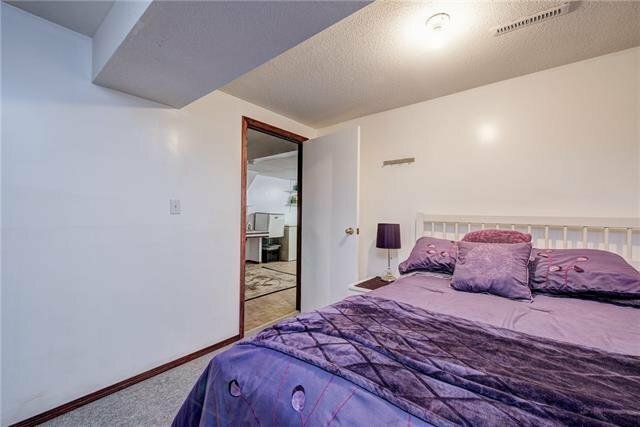 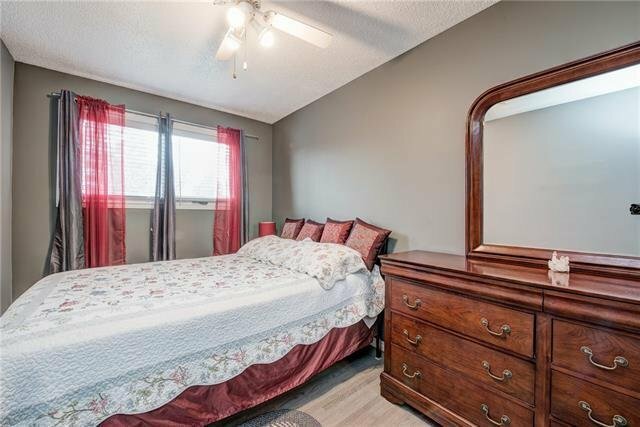 The master bedroom is complimented with an updated 2 piece ensuite. 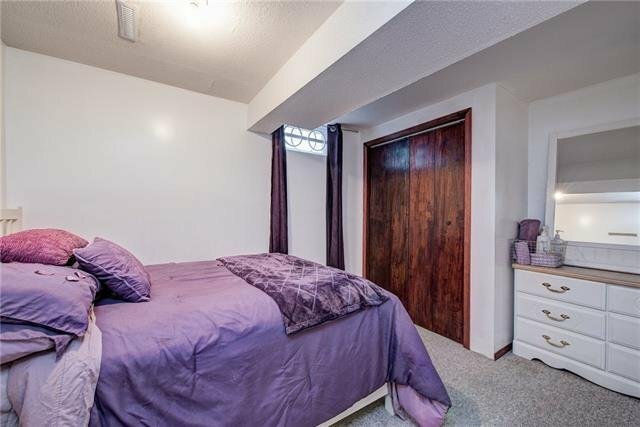 Upper level bedrooms have refinished oak stain-matched to the newly installed laminate throughout the 2 levels. 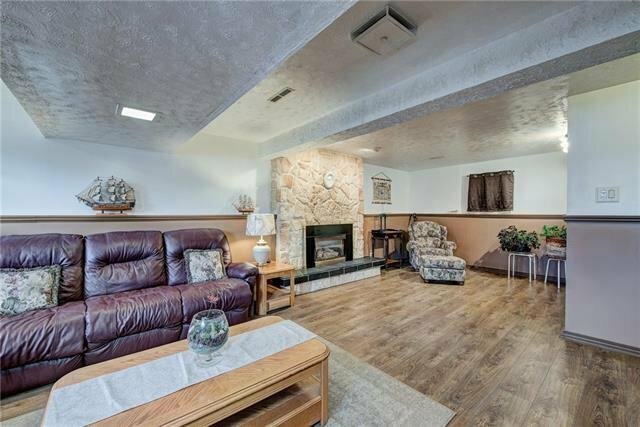 A large family room with stone fireplace is located on the 3rd level. 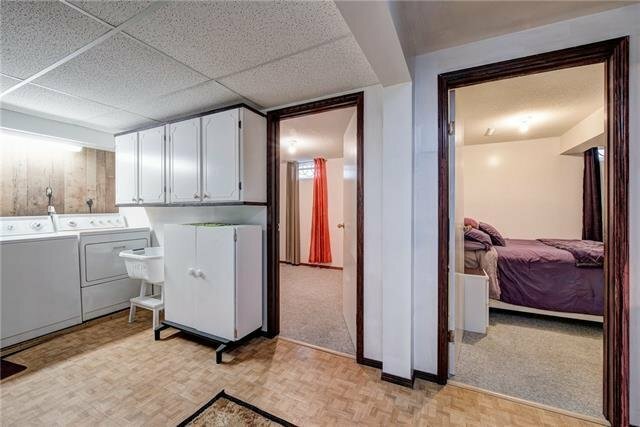 Lower level bedrooms ajoin the large laundry room and storage area. 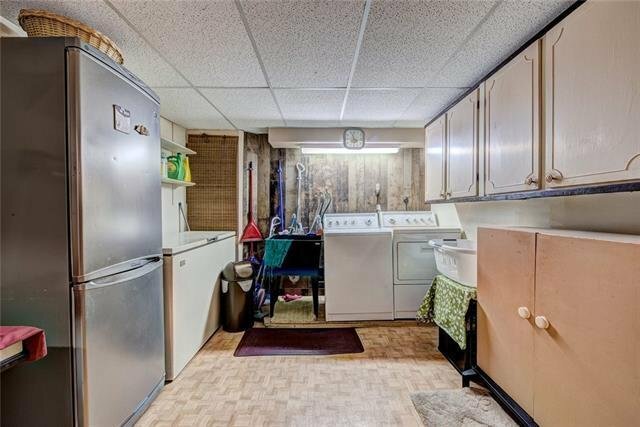 Two car heated garage and powered work bench is complimented by a covered breezeway. 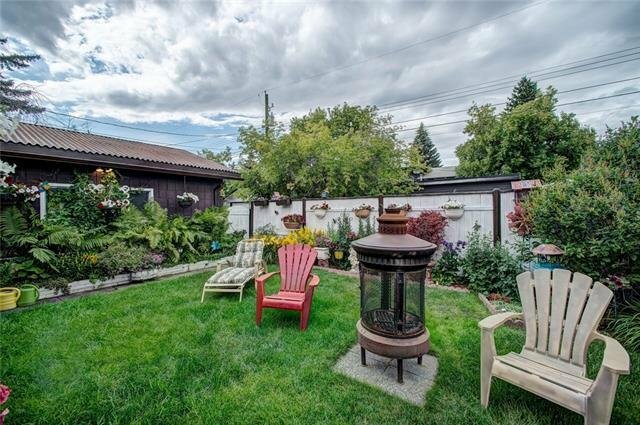 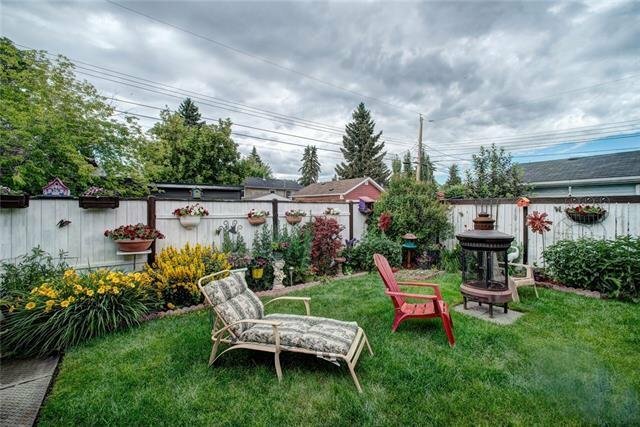 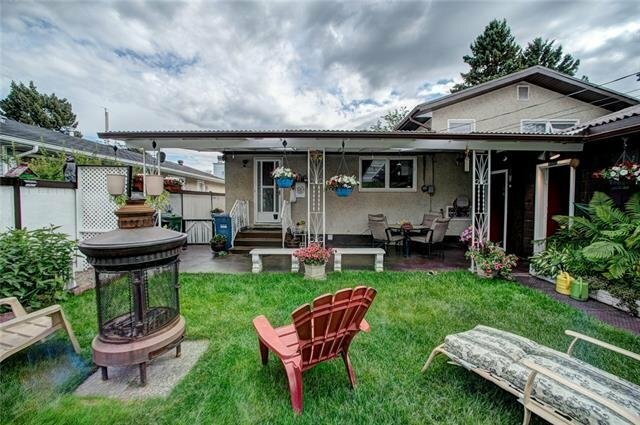 Fully fenced private backyard including a 12 ft by 18 ft covered patio. 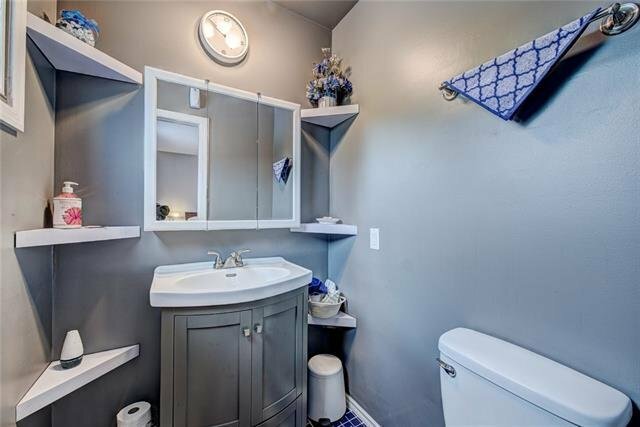 |TS A MUST HAVE!